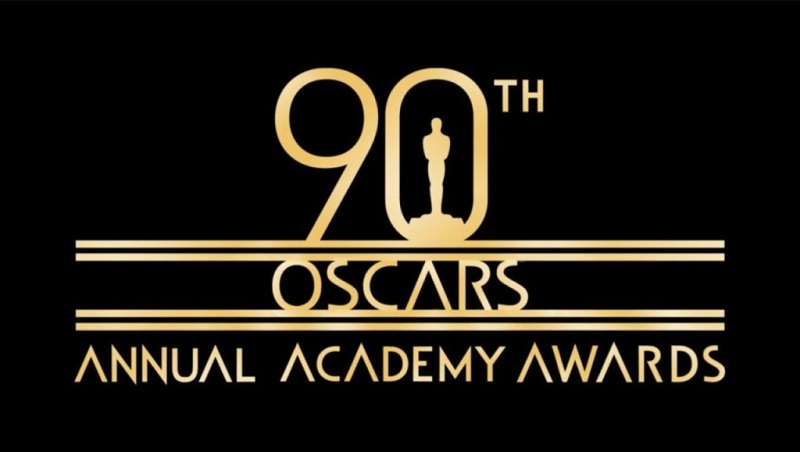 If you’ve been living under a rock … Well, it doesn’t matter; you’ve probably known that the 90th Academy Awards, or as we Arabs like to call it “El-Oscars”, took place yesterday and as usual it was amazing! It’s one of those events that you gather all your friends, not caring about the fact that you have to wake up in the early morning for work and enjoy all the glamorous looks of the Hollywood celebrities. So when it comes to such events, a lot of Arab fashion designers cease the opportunity to showcase their work and flex their muscles a bit … and damn right they did! So not only she looked stunning rocking a Reem Acra’s solid red dress … She finally won an Oscar for Best Supporting Actress! So when Zuhair Murad’s Spring 2018 collection comes out, who’s a better option than Gina Rodriguez to showcase one of them? Well, no one! 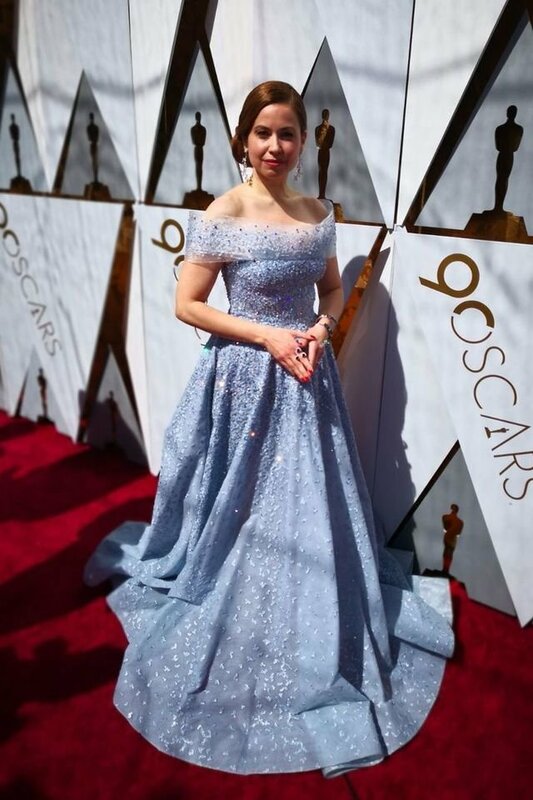 If we’d pinpoint the similarities between most of the dresses at the Oscars, it would have to be that most of them have wide necklines. Not that we’re complaining, they all certainly look astonishing! 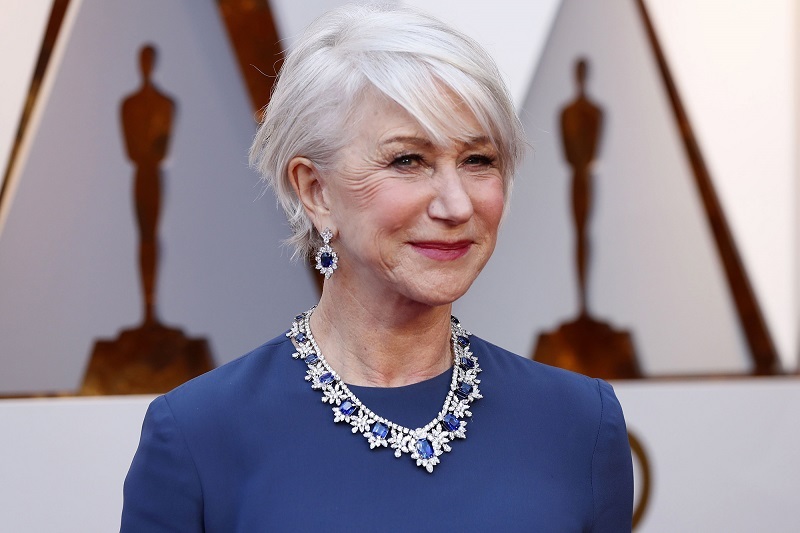 With Helen Mirren, Age is definitely just a number! Can you believe that she’s 72? The solid blue dress is to die for, however, we have to say that it wouldn’t look as good without the diamonds and sapphires complementing it. This is the second dress of Elie Saab to dazzle us on the red carpet, and we have to say that with Elie, the proverb “In simplicity lies perfection” is actually true. WE SAID THIS: We would’ve loved to see more dresses designed by Arab Designers … But oh well!